KMB Resources Sdn Bhd established in 1996. KMB Resources Sdn Bhd is a company that supplies all kinds of agricultural and irrigation products to local and overseas market. KMB Resources Sdn Bhd is located in Ipoh, Perak, Malaysia. We are one stop solution service provider in all kind of agricultural and irrigation product such as housing connection, irrigation, sanitary ware and water distribution. We also provide the drip irrigation service. 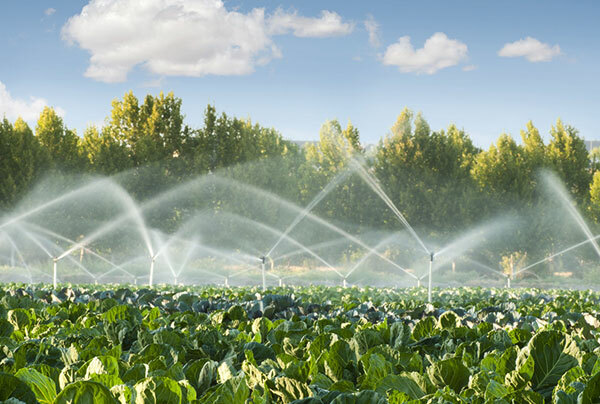 Our company mission is company's mission is to ensure growth in service & enhance market penetration to become a reputable supplier with a wide range of irrigation and hardware water connection products. Besides that, our basic principles is to growth in commitment to provide best product and service, quality and work closely with customer help keeping our customers superior in market. If you interested to our products and service, please contact us now for more details.